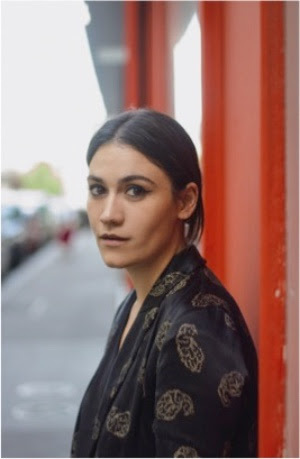 Nadine Shah has announced a new UK tour including a show at London's Heaven in December. The announcement follows her stunning third album Holiday Destination being shortlisted for the 2018 Hyundai Mercury Prize as well as picking up the AIM Awards 'Independent Album of the Year' last week. ﻿Holiday Destination - a triumphant unification of a political message with an infectiously driving groove - was released last August via 1965 Records to critical acclaim including a #7 'Album of the Year' from BBC 6 Music and #5 from The Quietus as well mentions from Loud and Quiet, The Line of Best Fit and Drowned In Sound with widely praised performances at End of the Road Festival, Citadel Festival, Islington Assembly Hall and The Roundhouse.